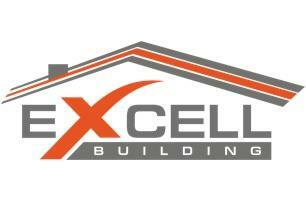 Excell Building - Builder based in West Wickham, Kent. Excell building have more then 16 years of construction experience. We are covering South West ,South and South East of London. Working with architects, designers, landlords and home owners to help them realise their dreams and aspirations, making their properties just what they want them to be. We provide a specialist building service and pride ourselves on the quality of our work and have happy clients all over London.